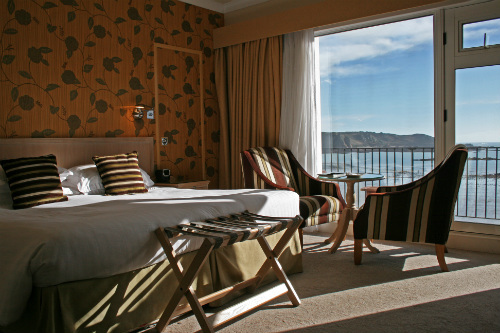 Following the great success of both the York and Sandbanks midweek breaks, we are delighted to return to St Brelade’s Bay Hotel, Jersey, for our April 2016 midweek break. 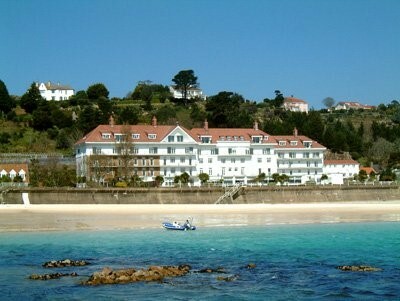 St Brelade's Bay is a luxurious and friendly 4* hotel which has a truly special location, set in 5 acres of stunning gardens and overlooking one of the most beautiful beaches in the Channel Islands. 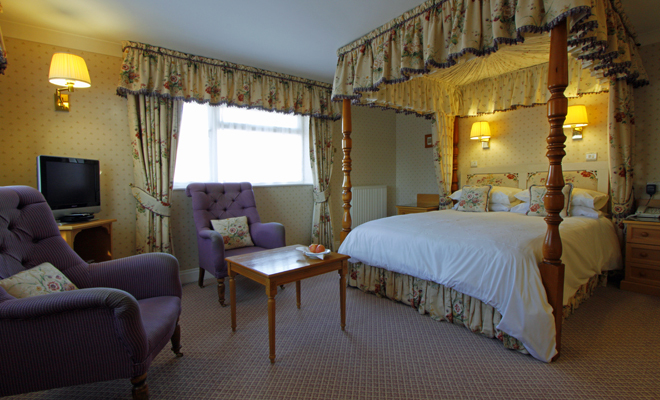 The entire hotel was lovingly refurbished in 2011 to the highest standard and in 2012 opened a state of the art Health Club, with indoor swimming pool, relaxing spa and steam room. 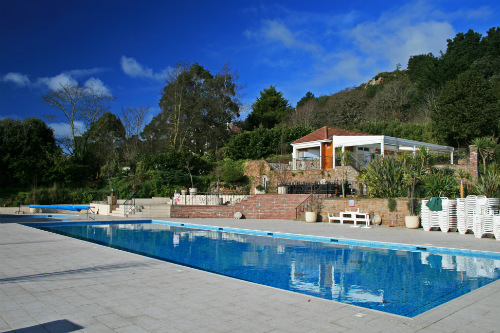 The hotel has tennis courts and the renowned Le Moye golf course is nearby. Jersey is the most southerly point in the British Isles and has a unique climate as it is only fourteen miles from France and warmed by the Gulf stream. You can fly with the group from Gatwick with British Airways (flights not included in the package price) or travel independently. 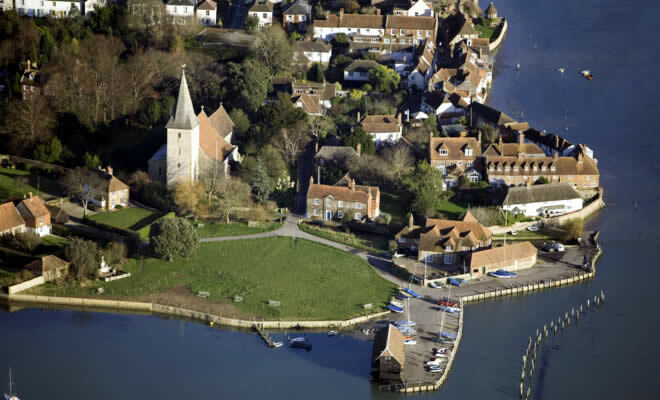 There will be an optional half day excursion to discover the delights of the island. Please click here for full information sheets and booking form alternatively contact Jack via email or phone on 07775 892 720. Full terms and conditions can be found here. 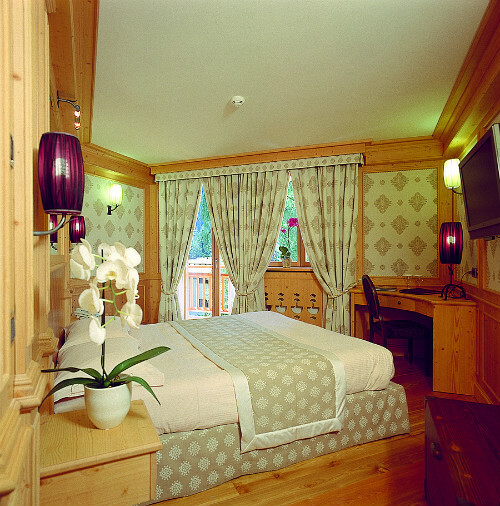 We are excited to have found a lovely small hotel, the 4* Superior Cristal Palace, nestled in the valley between the Brenta Dolomites and the glaciers of Adamello and Presanella. 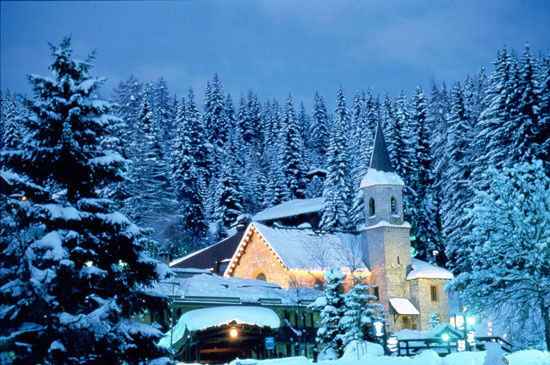 Madonna di Campiglio is very fashionable and is Italy’s number one ski resort. 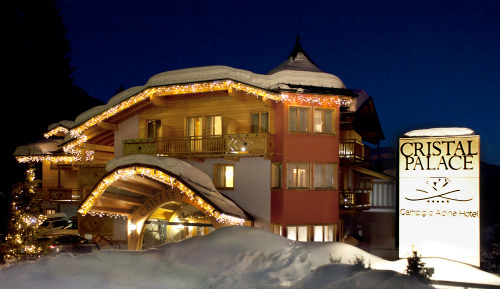 The Cristal Palace Hotel is just 200 metres from the Pradalago cable car and 700 metres from Madonna di Campiglio’s centre. We have arranged a private minibus to take our groups to the ski lift each morning. The hotel features the Cristal Energy Spa, a large fitness and wellness centre with indoor swimming pool. 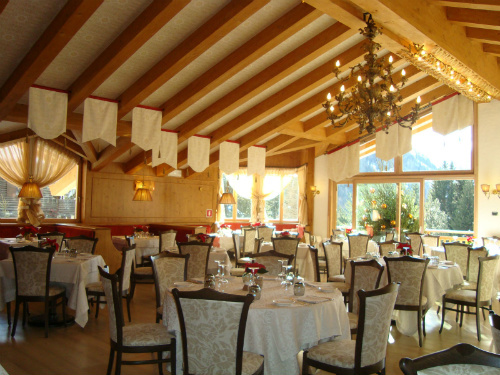 The restaurant has a panoramic terrace overlooking the mountains. Please note that whilst the hotel is lovely, the 4* Superior rating is Italian and not comparable to 4* Superior hotels in Switzerland or Austria, which is reflected in the package price. Val Campiglio, in the upper Rendena, is home to the well-known Madonna di Campiglio – pearl of the Brenta Dolomites. The variety of its mountain surroundings offers countless kilometers of ski runs up to an altitude of 2600m with varying degrees of difficulty. We will arrange for our wonderful ski leaders, headed by Suzi McArthur and Paul Ubysz, to join us in Madonna. The ski leaders are current or former Ski Club of Great Britain reps. Jack and Annabel will be running all other aspects of the holiday. We do hope that you can join us on our inaugural visit to explore the delights of Madonna di Campiglio. Please book early to avoid disappointment. 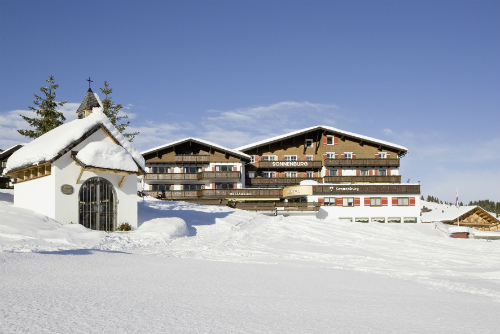 We are delighted to return to the Hotel Sonnenburg, a charming family-run hotel, in the winter sports paradise of Oberlech, Austria. Our wonderful ski guides, headed by Suzi McArthur and Paul Ubysz, will join us again , all are either former or current Ski Club of Great Britain reps. Jack and Annabel will be running all other aspects of the holiday. 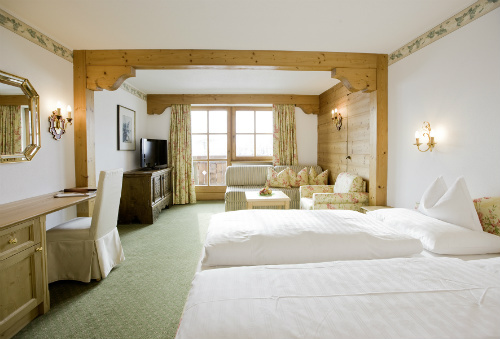 The Hotel Sonnenburg lies directly on the ski pistes and boasts an Alpine atmosphere with a personal touch. 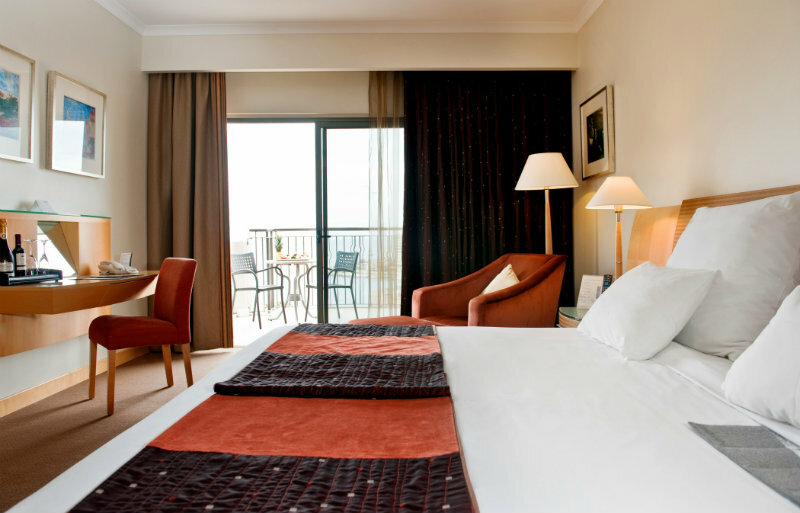 The hotel offers a first class ambience, state of the art interior decoration, spacious rooms all with breathtaking views of snow-covered mountains and a large range of services at the hotel which include a gorgeous swimming pool, extensive spa facilities and fine cuisine. The villages of Lech, Oberlech, St Anton, Stubenbach, Zug and Zürs are connected by the skiing region. Guests do not even need to take off their skis to reach their hotel entrance. Previous ski holidays have been fully booked by August, so do join us to see why so many guests return year on year to Hotel Sonnenburg. Please book early to avoid disappointment as we have had a lot of initial interest in this holiday. Jack Stocken will be hosting an informative and entertaining Bridge programme, created by Andrew. The Bridge (and skiing!) standard is friendly Intermediate and no partner necessary. 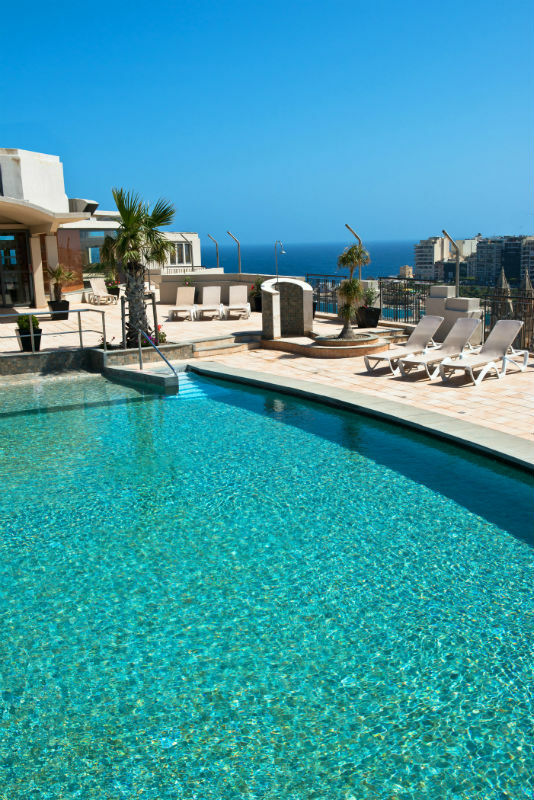 *** One Place Left (as of 8th April)*** The 5* Le Meridien, St Julian’s, is enviably located in the pretty Balluta Bay leading to the Mediterranean Sea. St. Julian's started life as a little fishing village and this working tradition is still in evidence with brightly coloured boats bobbing about on the almost too-blue water. 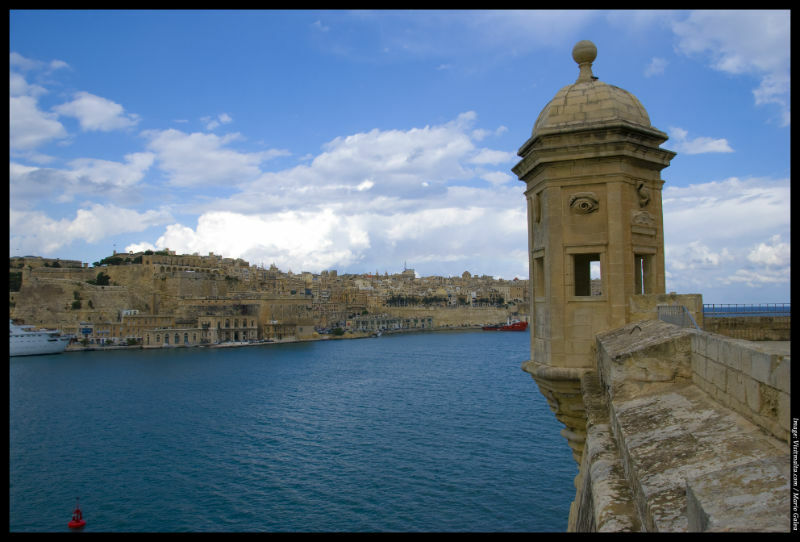 Valletta, the island's historic capital and UNESCO World Heritage centre, is just a 20 minute drive from the hotel. 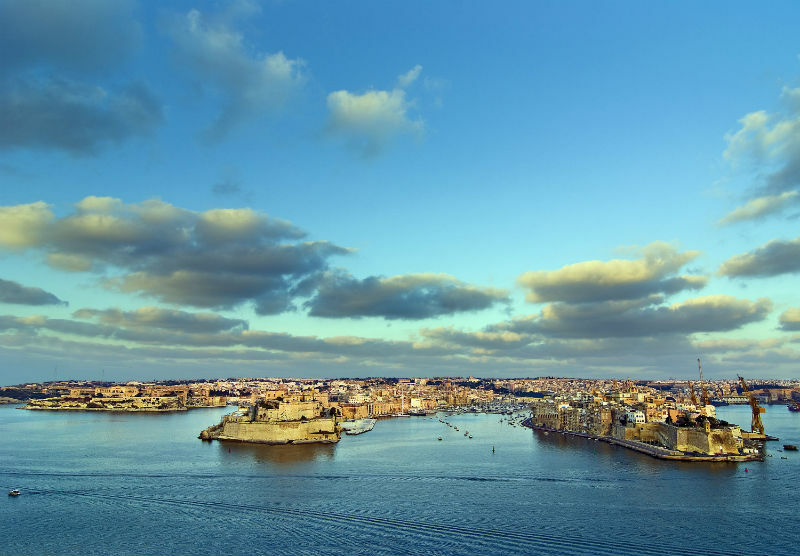 The Maltese archipelago lies virtually at the centre of the Mediterranean, with Malta 93km south of Sicily and 288km north of Africa. 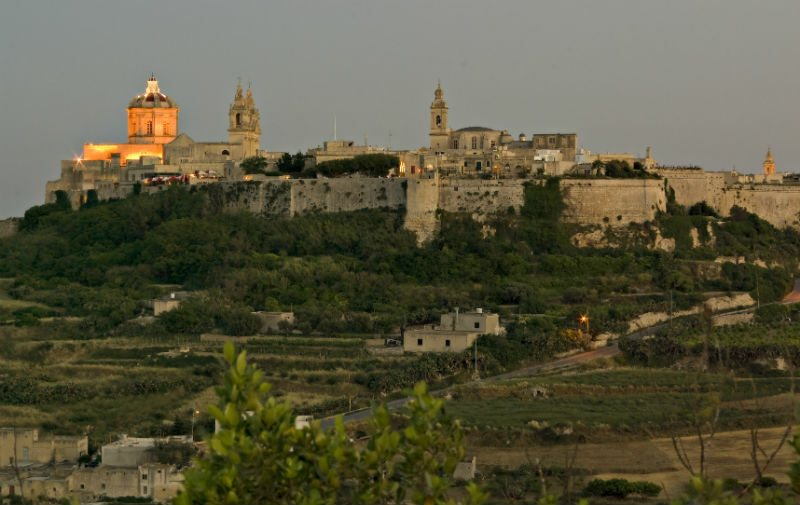 The archipelago consists of three islands: Malta, Gozo and Comino. 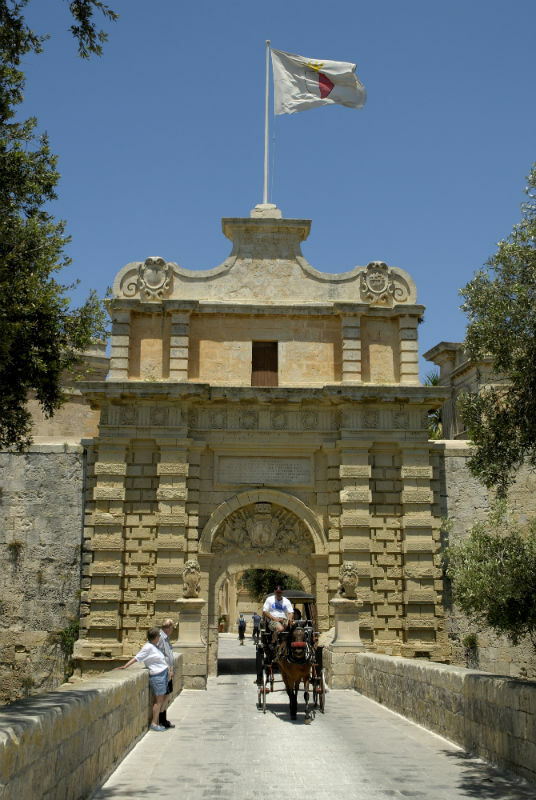 With superbly sunny weather, expansive beaches, 7,000 years of intriguing history, there is a great deal to see and do. Captivating places of interest are the world famous Hypogeum selected as a place of World Heritage by UNESCO, prehistoric temples and grand palaces, to name but a few. 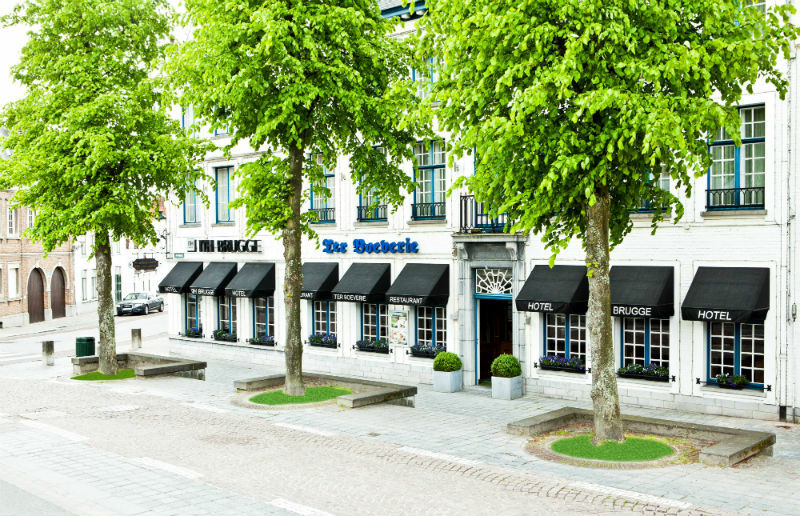 ***I am sorry this holiday is fully booked** The 4* NH Brugge Hotel is centrally located in the perfectly preserved medieval city. 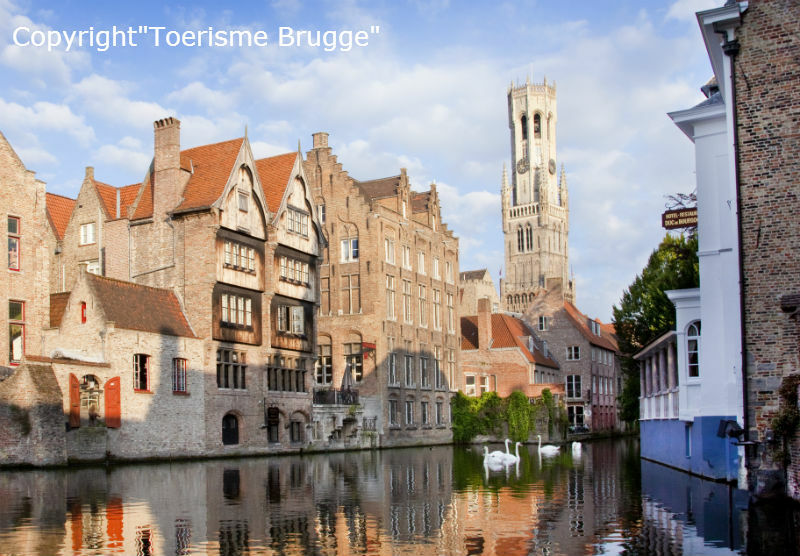 Bruges offers beauty and tranquillity and is often referred to as the ‘Venice of the North’. Bruges is a UNESCO World Heritage city and has been very well preserved since the Middle Ages. 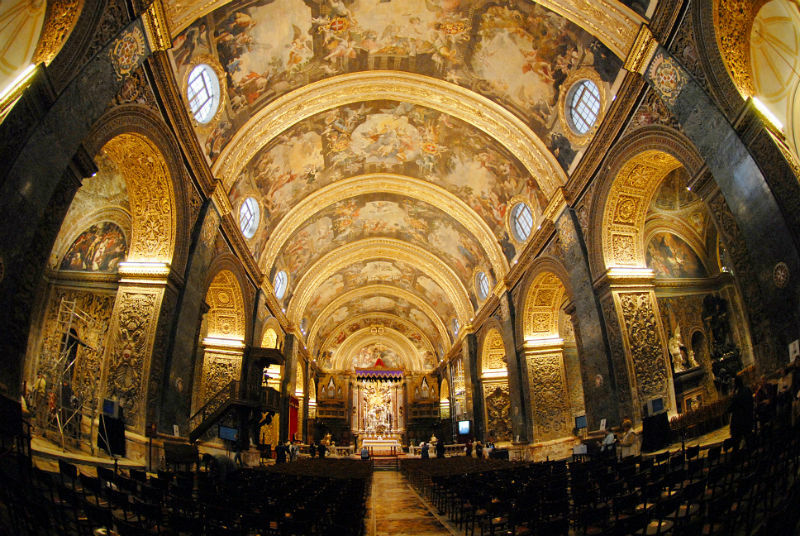 There are many impressive buildings, magnificent monuments, and beautiful churches; each and every one showing different Baroque, Gothic and Romantic styles. 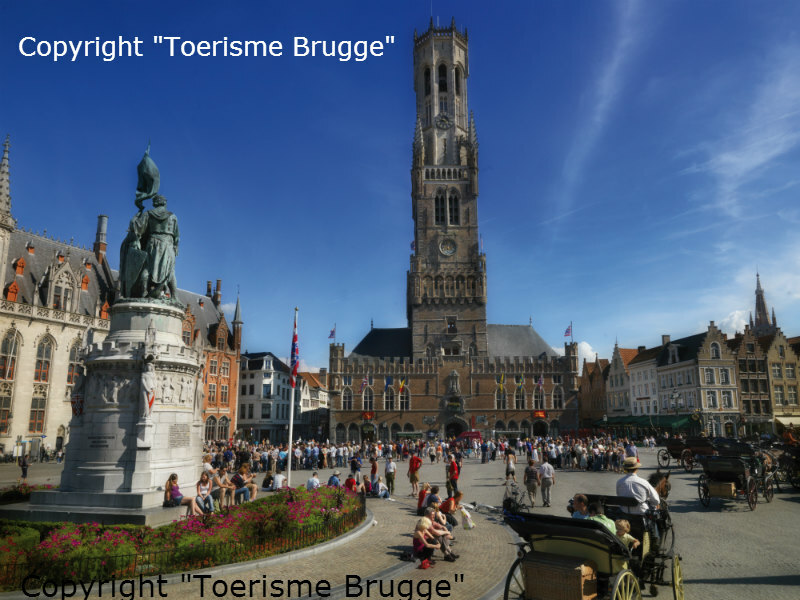 There are plenty of picturesque squares, small bridges, canals and narrow alleys – all adding to the charm of Bruges. 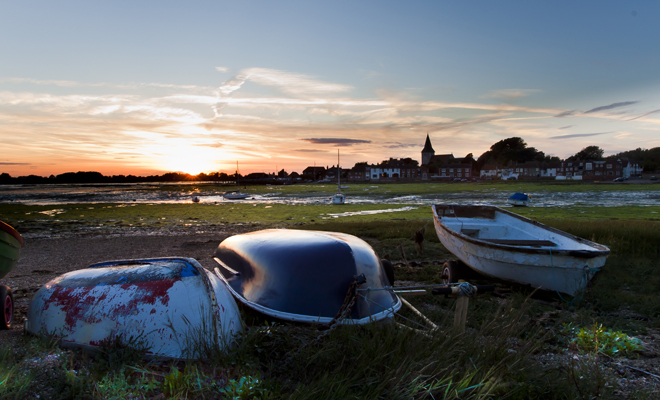 The 4* Millstream Hotel lies in the heart of Old Bosham, an historic village on the shores of Chichester harbour and has become a firm favourite venue for our Bridge weekends The mixture of Bridge play, teaching, good company and gastronomy make for the perfect weekend. 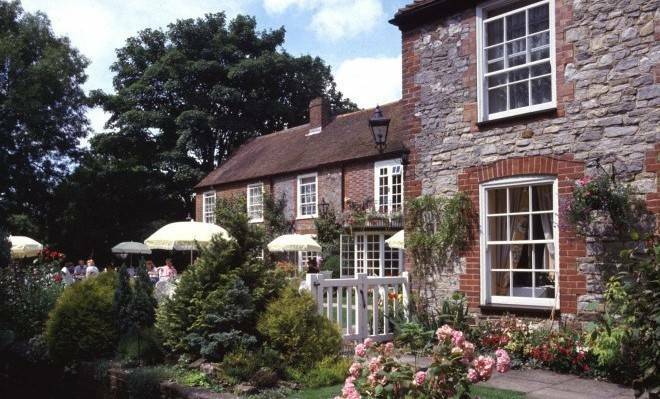 The restaurant has two AA Rosettes for excellent cuisine. 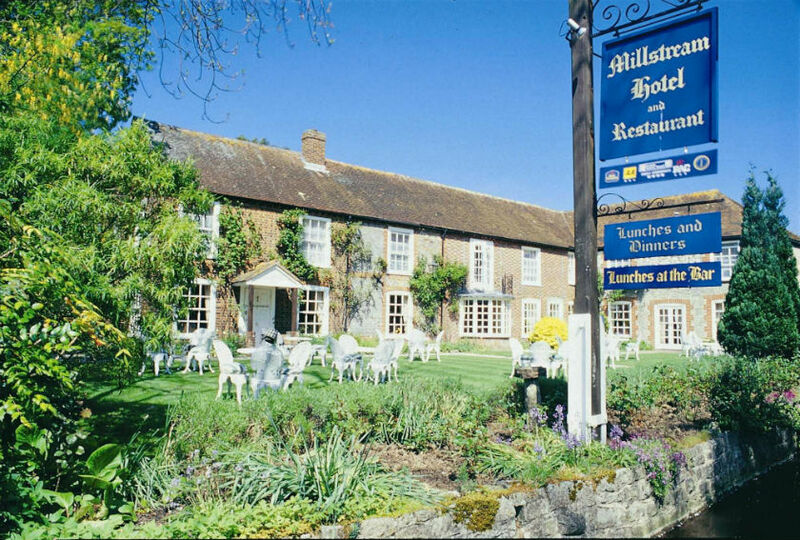 Please book early as we are always full. As these holidays are always very popular please register your interest early. Please click here for full information sheets and booking form alternatively email Jack or call on 07775 892 720. Full terms and conditions can be found here.